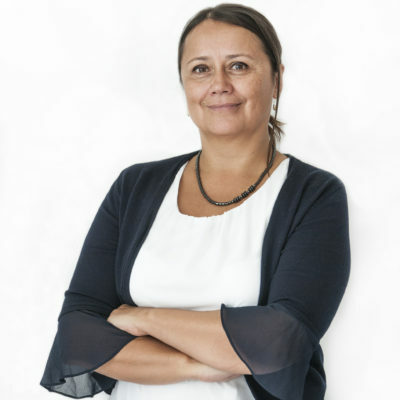 As a training and development manager at Autoliv and with experience in HR, IT, BPO and manufacturing for over 20 years, Gabriela Zancu is the person you’d want to talk to. 10 years ago she chose to work in the HR domain. She has a passion for team work and for people. She likes to speak about how organizations grow in time and what are the challenges they go through. In the same time she likes new challenges and she considers that every setback is a good reason for a innovative solution. Learning [by doing] from others! How can we improve our teams? Is it a receipe for this? How is it possible to have more than 11.000 employees in Romania and still talking about TEAM? Diagnosis – No doctor needed here! Do we need complex tools to have the corect image of our organziations? Are we able to have acorrct diagnose for the leadership team? We need a structured approach and a clear objective of why do we want to have the information. Find about these potential solutions from the practitioners!